Jen wishes there was an award for most barre classes taken in Seattle because she’s pretty sure she’d win. Finding yoga & barre four years ago following a broken ankle, she has been a devotee ever since and knew she wanted to make this beautiful practice a central part of her life. When she found out that Flight Room was for sale, she knew it was meant to be and is grateful every day for this extraordinary opportunity and community. 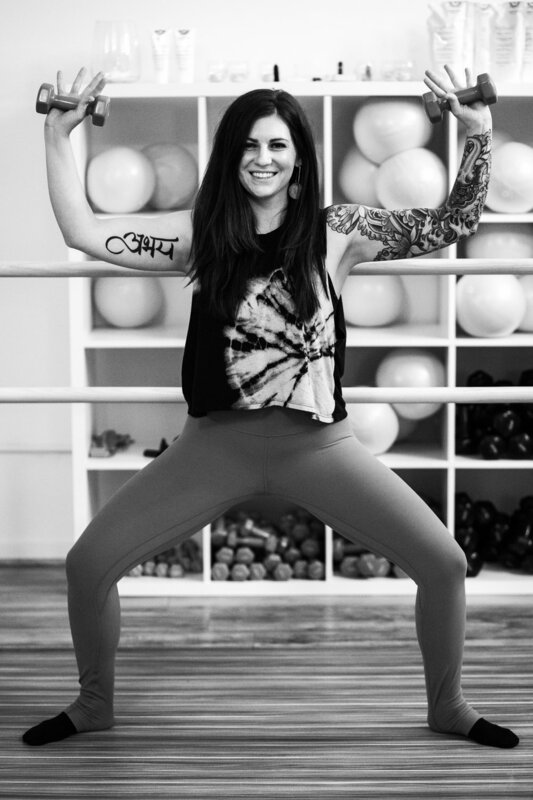 She believes that both barre and yoga offer the chance to connect with our most powerful and authentic selves and strives to create classes that leave students feeling strong, centered and empowered. She loves the interplay of work and rest, strength and stretch, movement and stillness and you will see that balance in her Barre & Restore classes. 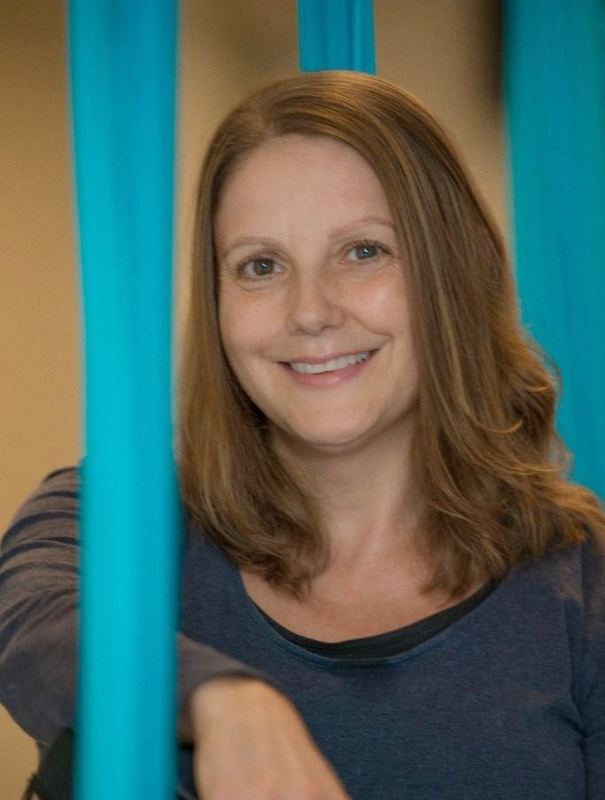 Jen calls upon her training in the traditional Lotte Berk barre method along with her background in yoga to craft her own style to best meet her student’s individual goals. She also believes that most of us have a deep need for quiet, stillness and meditation and particularly loves offering that opportunity for self care and healing in her nidra flights. When not on the mat or at the barre, she can be found at her “real” job working in communications/marketing and spending time with her husband Stephen, their two daughters Lucy and Ella and Newfoundland pup George. Elissa is a Colorado native and a Seattle based visual artist with an MFA in Painting. Alignment focused and heartfelt, Elissa’s classes are thoughtful and empowering. Drawing Inspiration from her yoga teaching background, Elissa focuses on mindful and purposeful movement. Expect her classes to be a physically challenging upbeat dance party! Elissa believes in personally connecting with her students and building community through fitness and wellness. She holds fitness certifications in the Lesley Thompson Barre Movement Method and is a Vinyasa Yoga 200 hour RYT currently working on her Yoga 300 hour RYT. Christine has spent the last eight years committed to the practice + study of yoga. She completed her 200hr teacher training in 2011, and followed up with three years of apprenticeship in a contemporary style of the Mysore, Ashtanga tradition. 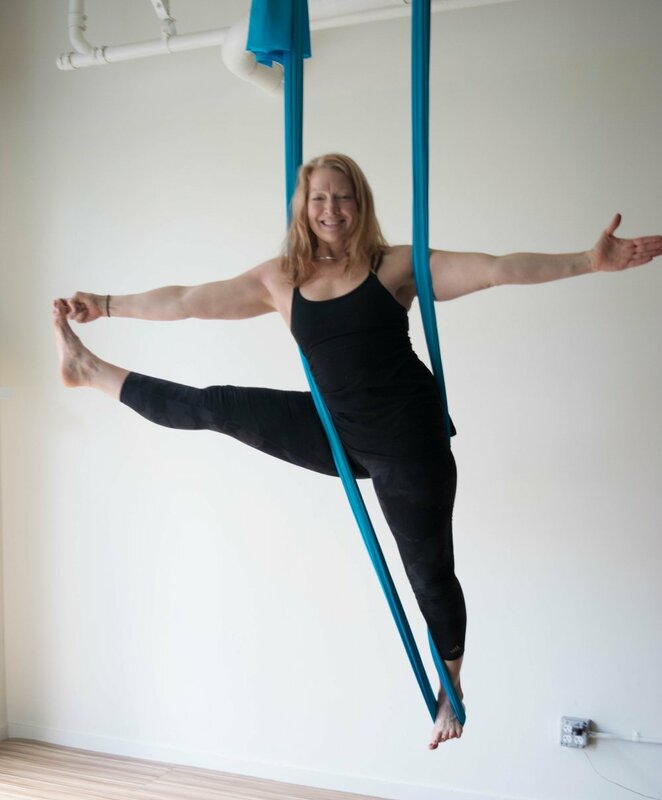 In her aerial classes, expect balanced sequencing that incorporates technical understanding of postures as well as in-depth knowledge that only comes with years of experience. Her barre classes are energetic and challenging and she will keep you laughing through the burn. Emily limped her way into a regular yoga practice after a running injury left her restless and broken-hearted. She began exploring different styles and fell in love with the limitless possibilities of yoga, both on and off the mat. Emily loves exploring new ways to move and guides classes where each individual is encouraged to feel good in their own bodies. Her classes encourage big breaths and expansive movement, with an emphasis on doing you! Her Yin Flight™ is a meditative practice that targets the body’s connective tissue and cultivates inner calm. When not practicing yoga, Emily teaches first grade and enjoys exploring Washington’s wilderness. Patty discovered Flight Yoga when the studio first opened in Seattle. The combination of flight + yoga resonated with the rugged individualism of a northwest native. The harmonious polarities of meditative calm and playful exploration available through this modality quickly became a regular practice in her life. Over the years, a deep commitment to the Flight Room community transformed her practice from that of an inquisitive student to teacher. She is deeply grateful for the ways this practice continues to shift the lens through which she views the world. To Patty, it is an honor to connect with the community and share this journey together. Alyona teaches from her heart hoping to inspire, motivate and connect with each person in her class. Her flows are creative and unique, offering up challenges but also encouraging kindness to oneself and others. Bringing elements from her background in yoga and dance, you will leave her classes feeling stronger, elongated and accomplished. Laura has been practicing yoga for 25 years and began teaching in 2003. Her first training was in Ashtanga yoga and over time she gravitated toward Iyengar and the tradition’s focus on form. You can expect the same in her Flight™ classes. Her style is strong and form-focused while her approach is detailed and compassionate. Her barre classes will be the most fun you have while getting your booty kicked. Set to a soundtrack that will make you want to dance, Laura’s classes challenge you to push your body past plateaus. When not on the mat or in the hammock, Laura is an acupuncturist and holistic health practitioner. 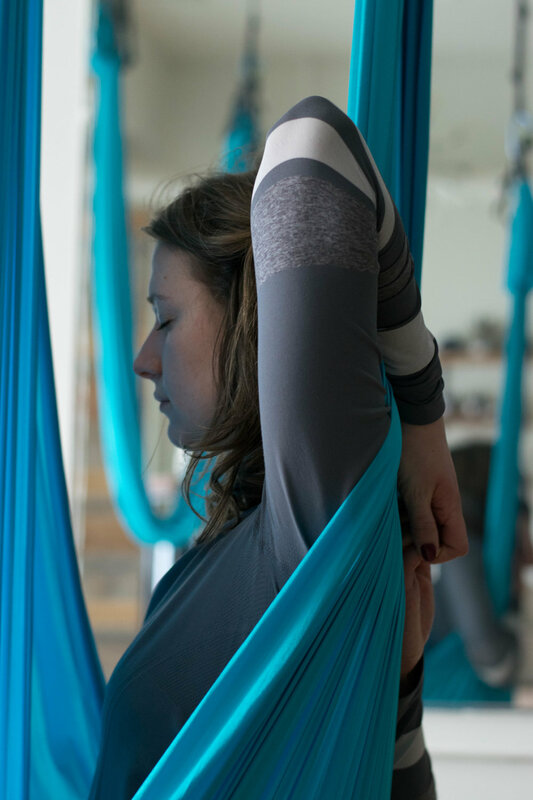 Kate's Flight™ classes are all about joining strength and relaxation into a smooth balance. Her calming voice will make stress melt away. She loves to pay special attention to opening up the hips and hamstrings and she thinks Flight classes are the perfect physical and emotional therapy for the day!